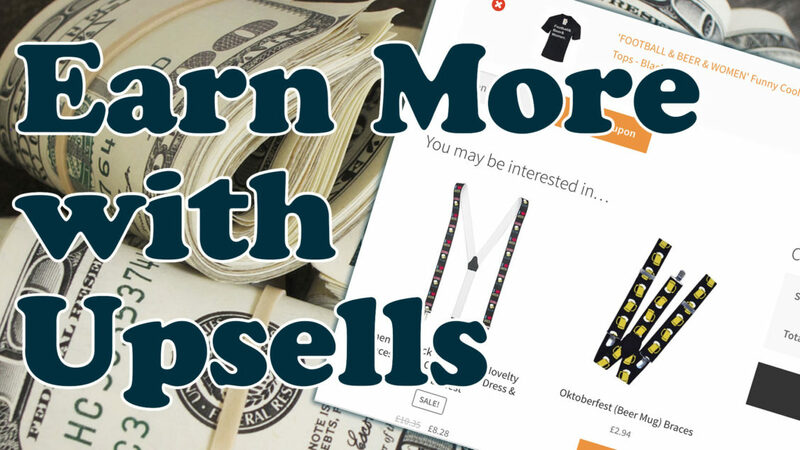 Woocommmerce has a cool Upselling & Cross selling feature that you can use to increase the amount of commission you earn from your ecommerce or your Amazon Affiliate website. In this video tutorial I take you through how to set it up. CROSS SELLS are in the cart. If you need to do it in bulk I have a video on that coming out really soon. Remember the live stream on Wednesday. Build a site like beershirts! Watch this tutorial.